A bodyweight scale is an easy and quick way to help track your exercise and physical training progress. 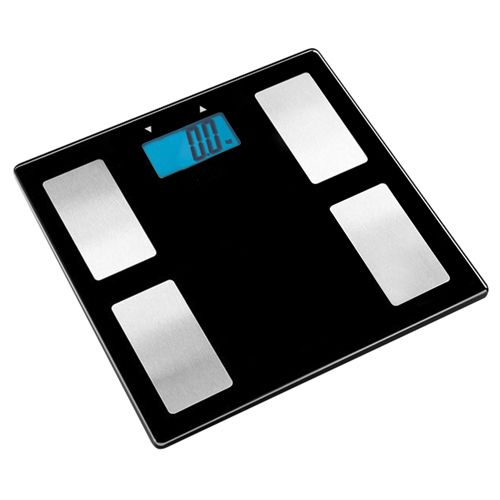 Whether your goal is to lose weight or lower your percentage of body fat, there is scale that will track this for you. 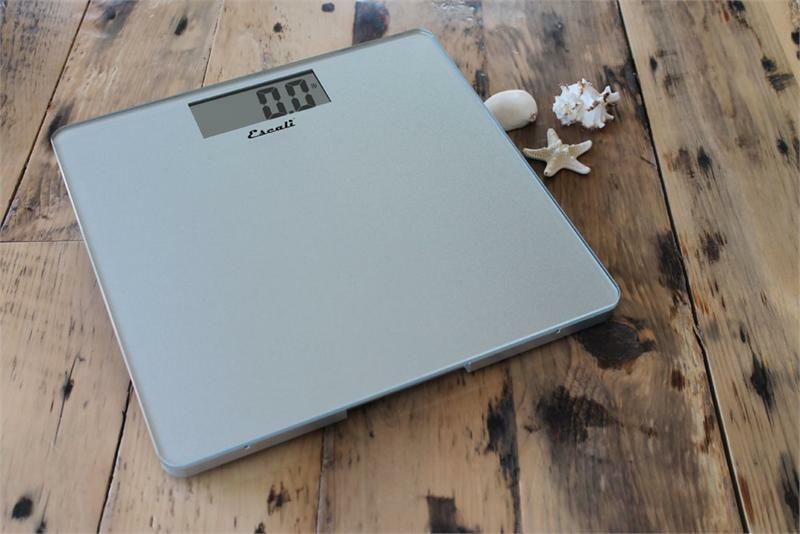 Some scales are designed to track your progress towards a certain weight goal. 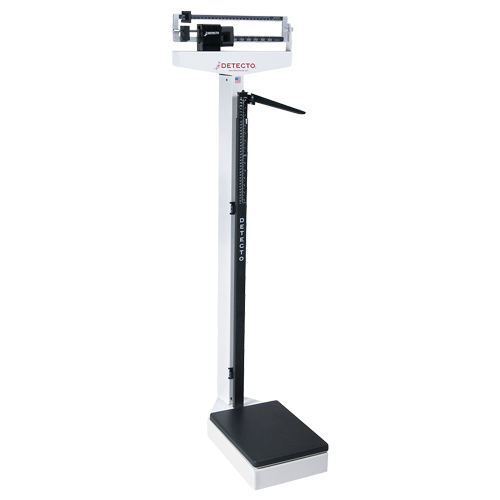 You simply program in your target weight and the scale will display the progress you’ve made since your last weigh in, the total amount of weight you have lost, and the amount remaining to your goal. 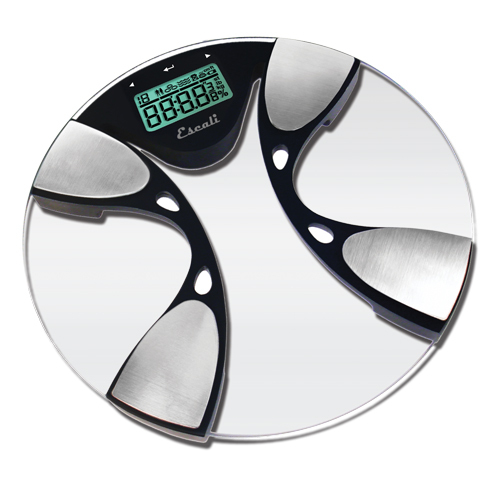 Some scales are designed to track your percentage of body fat. 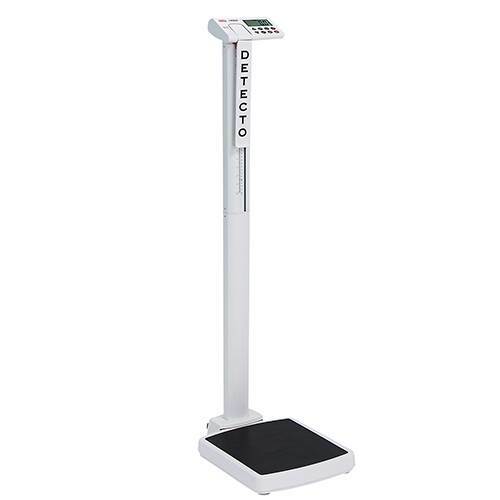 Just program in your height, weight, and age and the scale will calculate your body fat percentage automatically. 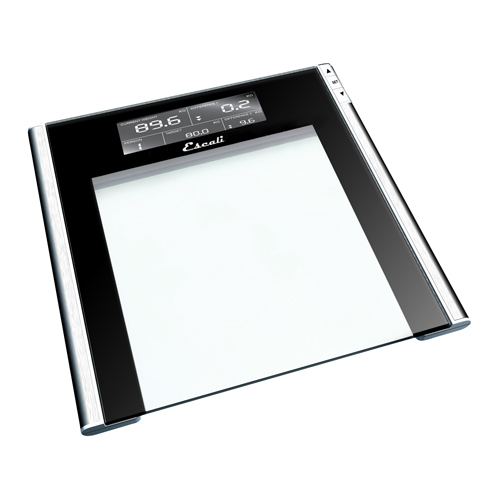 We carry a selection of scales for both home use, as well as commercial use. If you are looking to jump start your weight loss program, consider adding a rowing machine to your routine. If you are looking to add muscle, consider adding a weight set to tone your body and kick up your metabolism.